A whole new atmosphere. 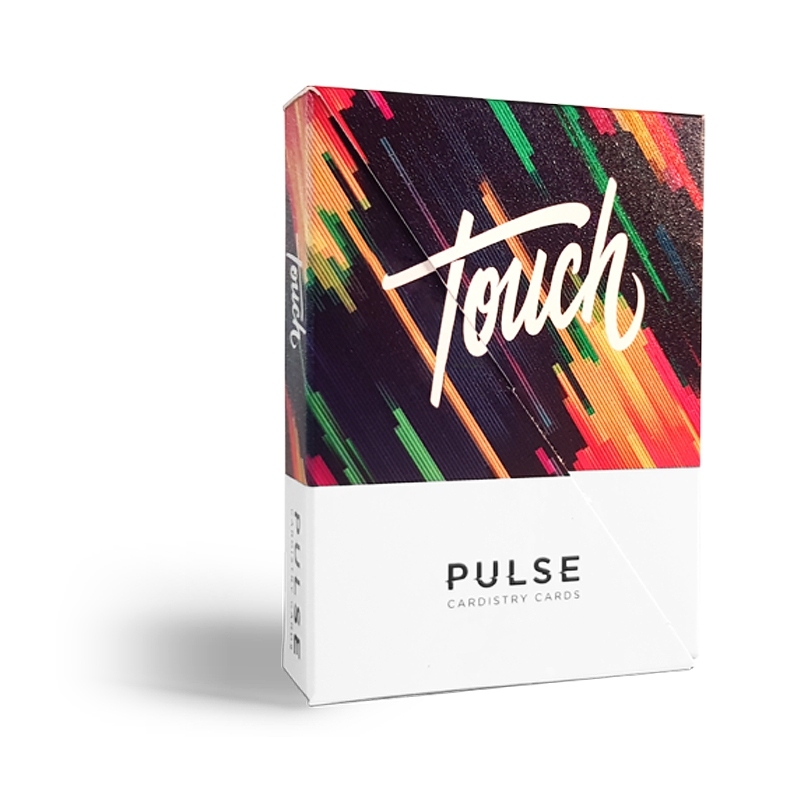 Enter Pulse world. Express yourself! Those cards are crafted from scratch for cardistry. A new fanning experience. with stunning, unique patterns. Αυτό το προϊόν προστέθηκε στον κατάλογό μας την Tuesday 05 February, 2019.